"For anyone who enjoys adventure, a good dose of science, and a great story ... an excellent read from start to finish." "A fast-paced adventure that is hard to put down . 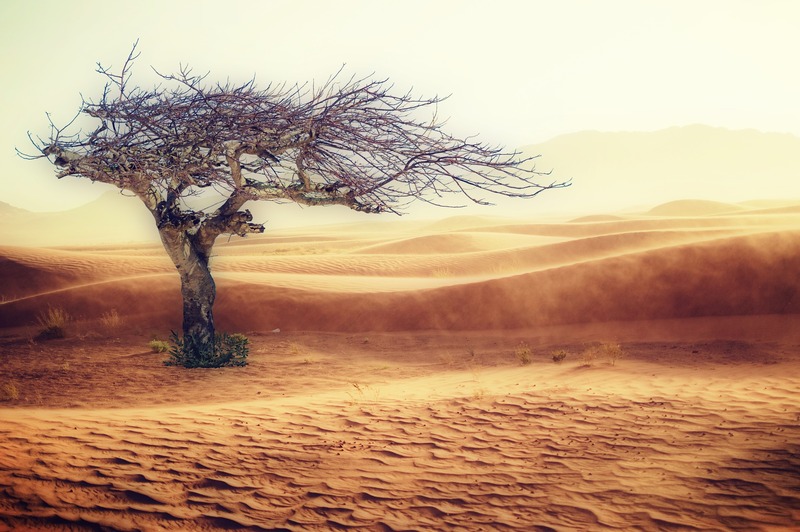 . . an excellent blend of intrigue and science especially recommended for fans of 'cli-fi' (climate change science fiction) and newcomers to the genre alike." "Great read, could not put this book down. Great characters which you end up really liking and rooting for. Moved along at a fast pace and kept tension throughout. Felt like the best roller-coaster ride ever ... and I just love a book that starts with a map. I hope this author writes more - I'll be first in line, no matter what the cost." 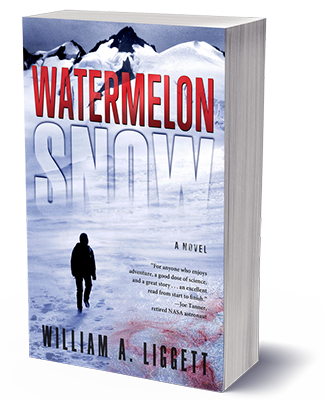 "Watermelon Snow is a riveting tale of cold weather survival, and an intriguing science puzzle. If you like intelligent thrillers and characters with some character, try this one. It is well-crafted and free of the loose ends and plot holes I find in many novels." 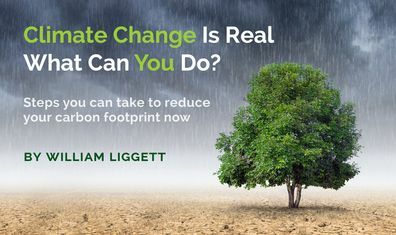 Bill Liggett writes fiction that blends behavioral and earth sciences in the new literary genre “cli-fi,” or climate fiction. 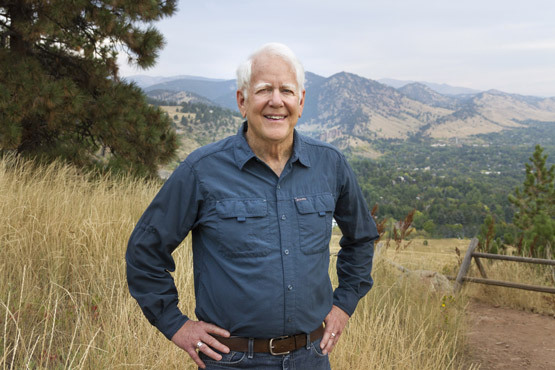 His goal is to paint a hopeful future, based on solutions to global warming. 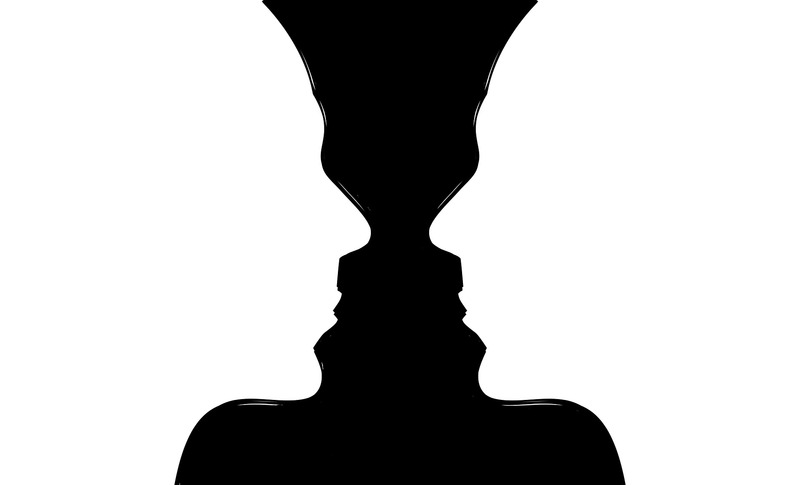 Global Warming or Climate Change – Black or White? Receive updates on articles and books. 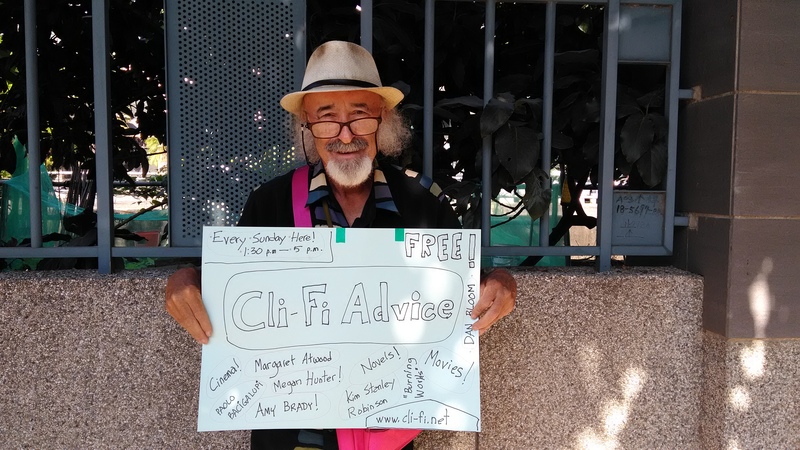 Want to continue to get exceptional climate fiction and climate change content? Follow Bill on social media or sign up for his mailing list.